Kashif Zafar is Co-Head of Global Distribution and Co-Head of Macro Products within the Investment Bank at Barclays. Based in London since 2009, he also leads Distribution for Europe, the Middle East and Africa. He is a member of the Markets Executive Committee, the Global Diversity Council of the Investment Bank and the UK and Europe Citizenship Council. Prior to joining Barclays in 2005 as Head of US Rates Distribution in New York, Kashif worked in several roles at JP Morgan and Credit Suisse in the US for 13 years, including Coverage Banking, Debt Capital Markets, Derivatives Marketing, Derivatives Structuring, and Rates Distribution. He serves on the board of the British Pakistan Foundation, and in the US he serves on the boards of Middlebury College, International House and American Pakistan Foundation. He is an Associate Partner of Acumen and a member of the Global Advisory Councils of Developments in Literacy and South Asian Youth Action. Kashif graduated Phi Beta Kappa from Middlebury College and holds an MBA from the Wharton School of Business. Naseem brings 24 years of trans- Atlantic industry experience in research and development, corporate development, business development, and marketing. 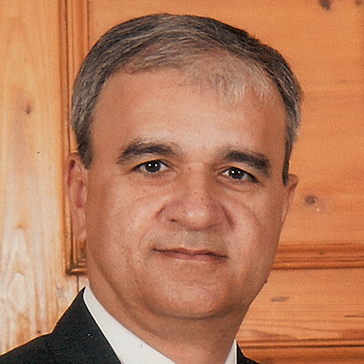 Naseem most recently served as Chief Scientific Officer at Smith and Nephew Plc, where he oversaw corporate R&D, divisional manufacturing QA/QC and product development functions. Prior to Smith and Nephew, Naseem led business development at both Biogen Idec and at Genzyme Therapeutics. He has initiated and executed a number of transformative acquisitions and transactions for both these companies. He has also led the clinical development of five currently marketed therapeutic products. Naseem started his career at Baxter Healthcare where he had executive roles in marketing, product development and clinical research. In addition to his role at Advent, Naseem currently works as a board member and advisor to several not for profit organizations. Naseem is a qualified medical doctor, from the Royal Free & University College Medical School, London and has an MBA from Kellogg Graduate School of Management. District Judge (MC) Tan Ikram was called to the Bar in 1990 and admitted as a solicitor in 1993. He was head of department and equity partner in a medium size law firm & specialised in criminal defence and prosecution work and is a former President of the London Criminal Courts’ Solicitors’ Association. Appointed to the Bench in 2009, he hears extradition and terrorism matters in London and also sits as an Associate Judge on the Sovereign Base Areas in Cyprus where he also acts as HM Coroner. Here, he is the Deputy Lead Diversity and Community Relations Judge and supports the Lead Judge in projects engaging with the community and in promoting diversity on the Bench and is also a tutor at the Judicial College. He is a contributing editor to Archbold Magistrates’ Court Criminal Practice 2017 and is an Associate Fellow at the University of Westminster. He is also the holder of two honorary degrees, Doctor of Laws (LLD) from the University of West London and the University of Wolverhampton. Mohammed is a senior QC specialising in the field of commercial fraud particularly within the banking and financial services sectors and is a partner at the Mishcon de Reya LLP. He joined the firm in 2015 and sits within the Banking and Finance Group. Mohammed was called to the Bar in 1985 and was made Queen’s Counsel in 2006. He sits as a part-time judge and is a bencher of Middle Temple Inn. During more than 30 years of continuous practice he has advised clients from the UK, United Arab Emirates, India, Pakistan and other regions on a wide range of both criminal and civil matters. He is listed in the Legal 500 as a leading QC in the field of fraud. 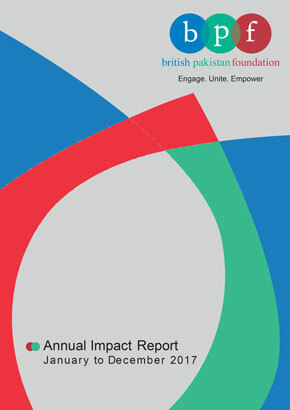 Akhter Mateen joined BPF as a Board Member in 2014. He is currently a Non Executive Director of Great Ormond Street Hospital and CABI. Prior to this he served as Chief Auditor of Unilever plc and Unilever NV. In his 29 year career at Unilever, Akhter worked in various operational and global leadership roles in Pakistan, Bangladesh, Latin America, South East Asia and the UK. He holds an MBA in Finance from the Institute of Business Administration, Karachi. 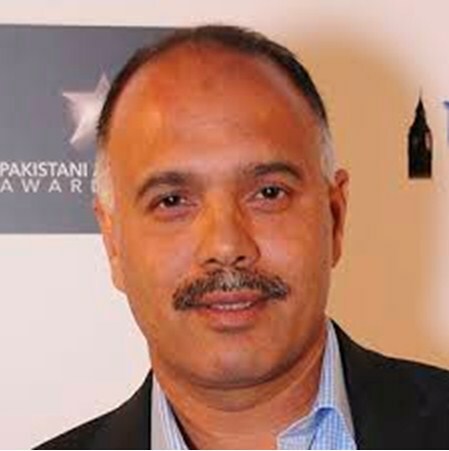 Shahid Azeem is an award winning British-Pakistani entrepreneur and philanthropist, and one of Surrey’s best-known business leaders. In addition to a string of successful businesses, he has been named one of the Top 100 most influential Muslims in the UK by Royal Bank of Scotland.